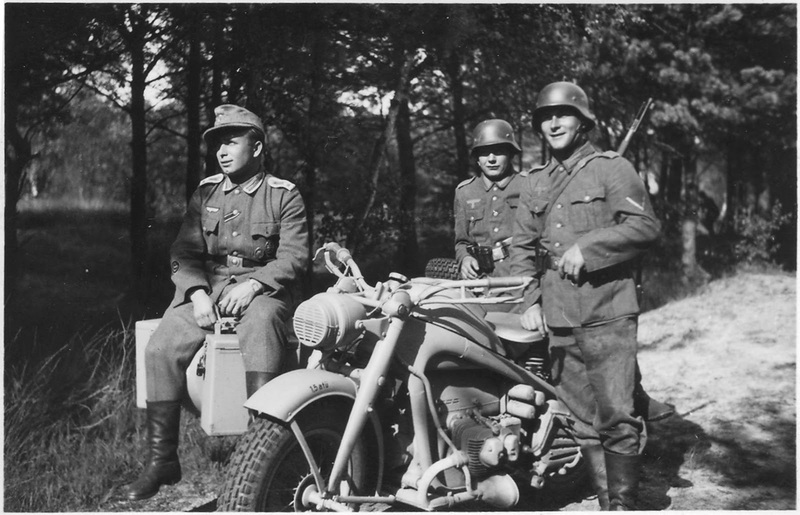 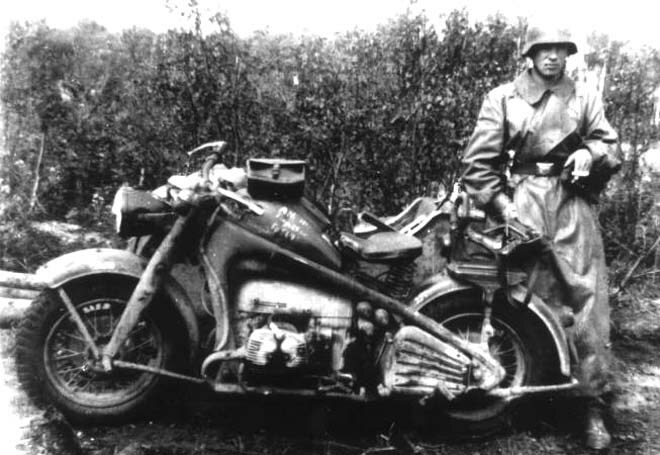 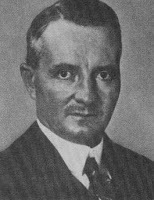 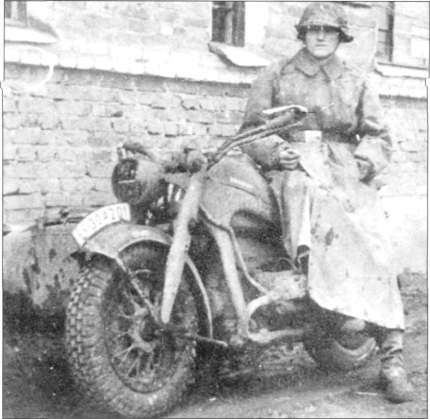 You have linked to germanmotorcycles.cl, a Nazi apologist. 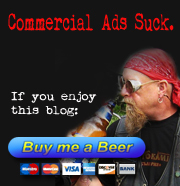 I was unaware of the website’s political aspects, thanks for pointing it out. 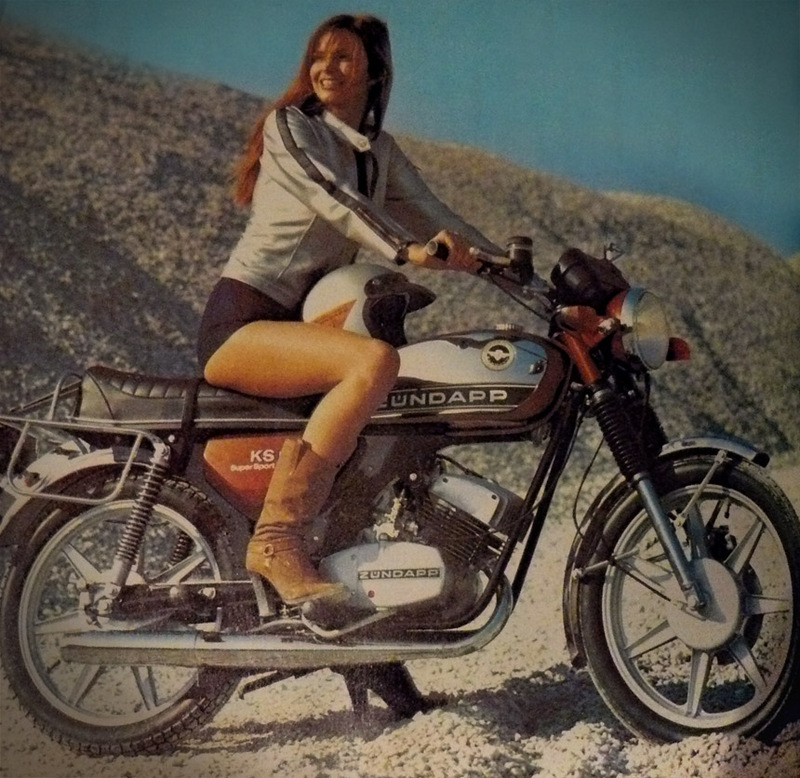 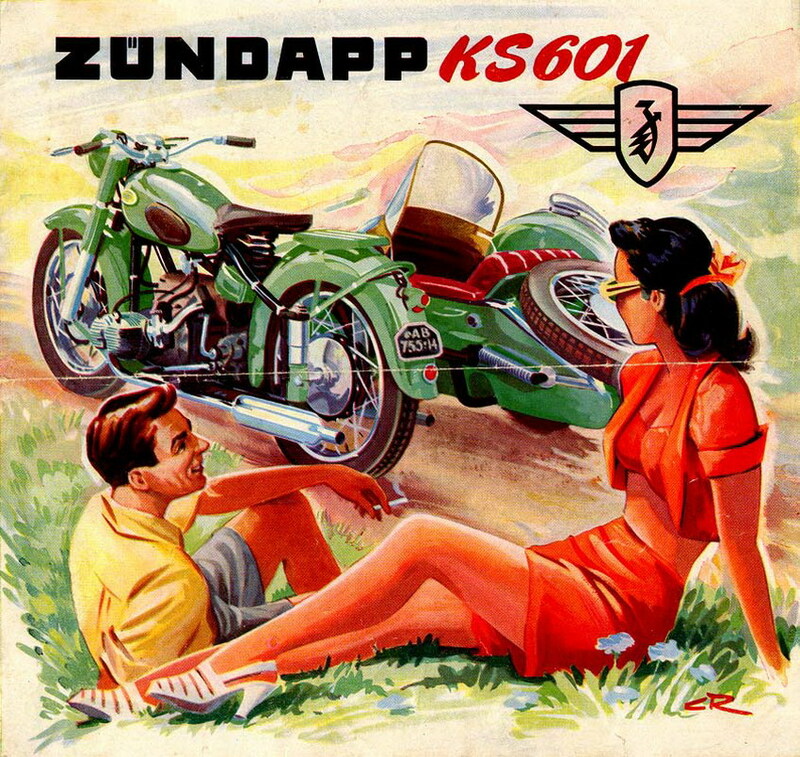 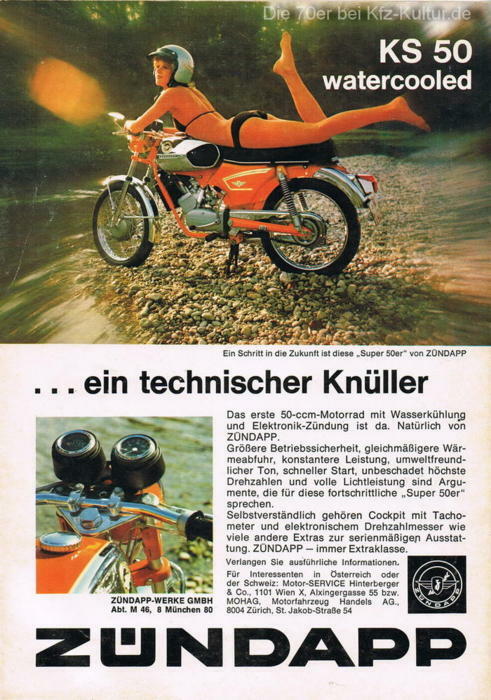 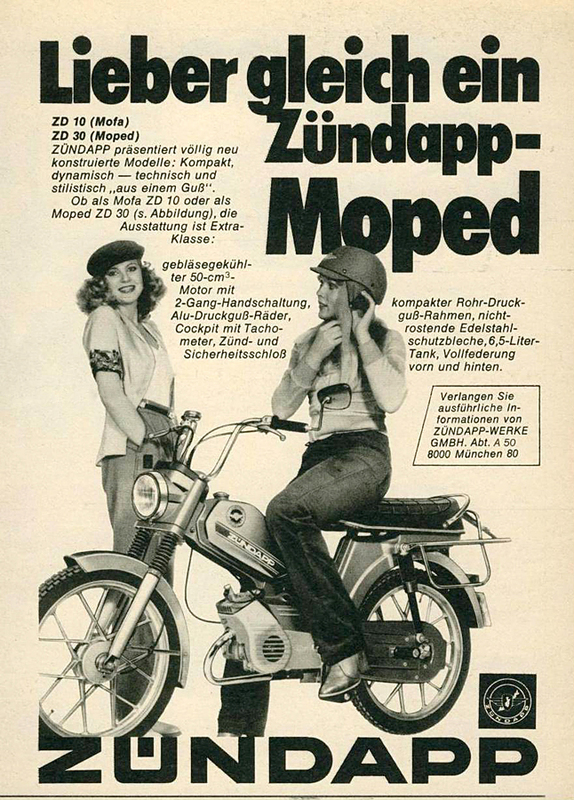 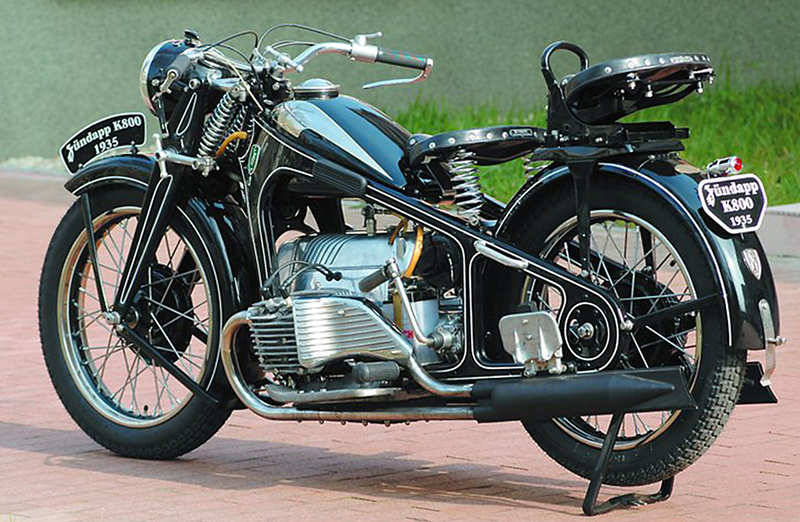 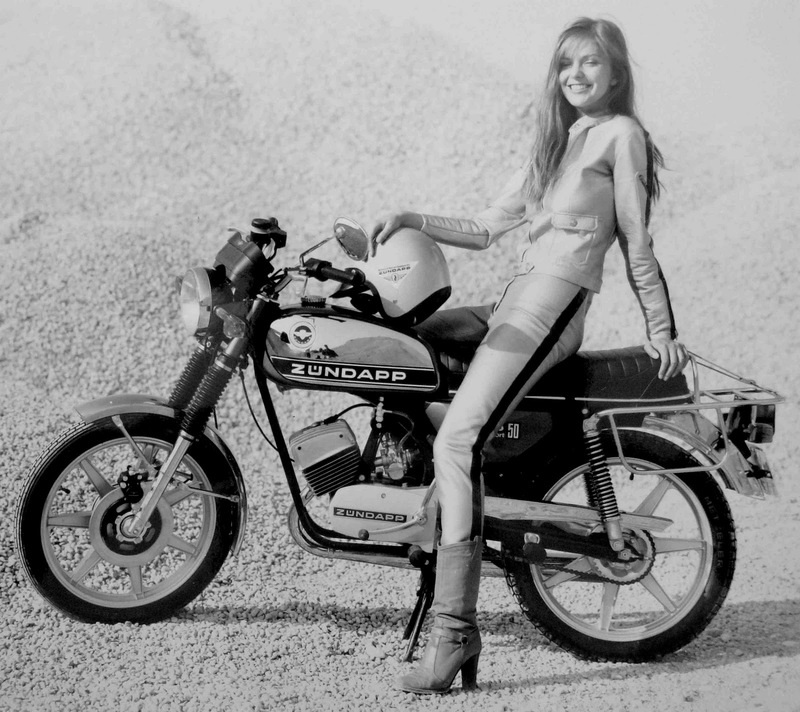 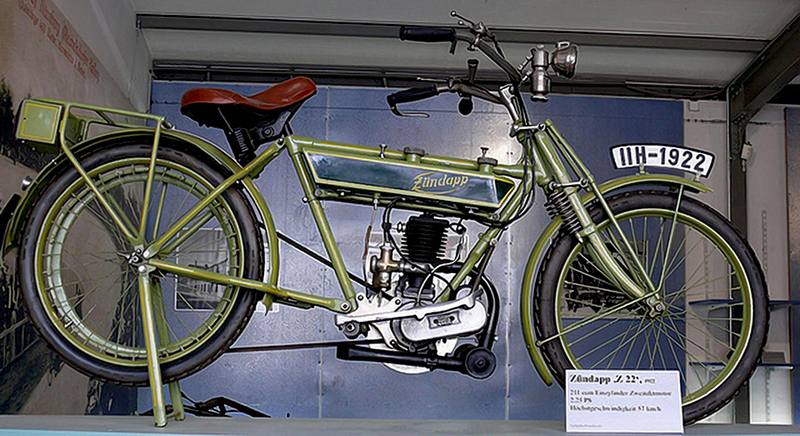 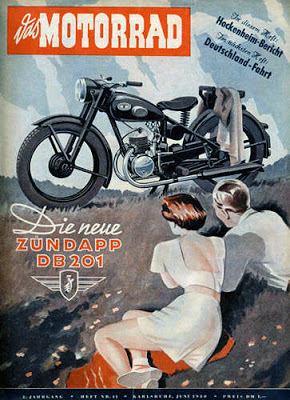 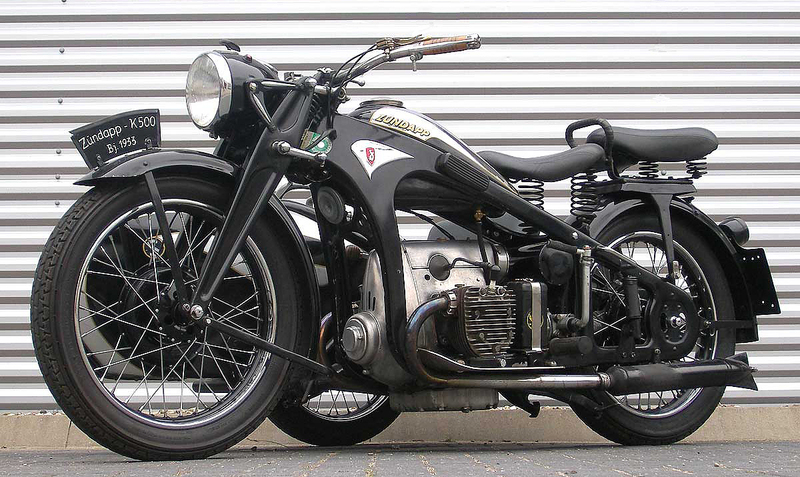 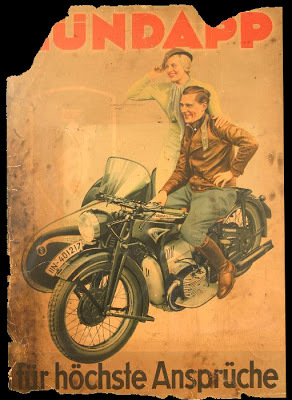 In 1983, the Indian motorcycle manufacturer Enfield India Ltd , obtained license from Zundapp to produce ZE50. 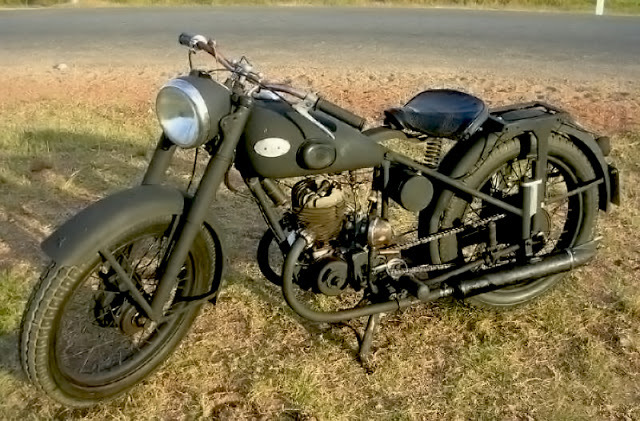 CS50 , KS100 and KS 175 (water-cooled engine) in India. 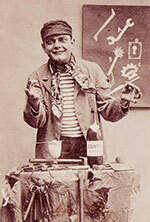 Till about 1990 they made ZE50 and CS50 in some few thousands. 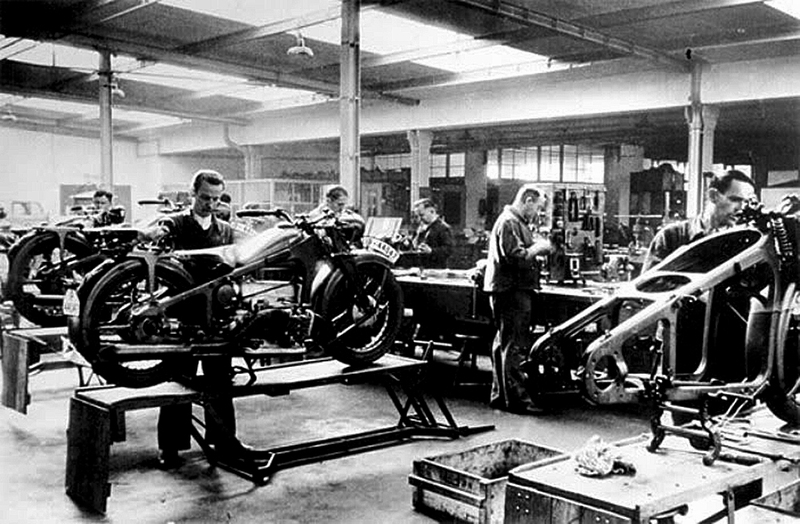 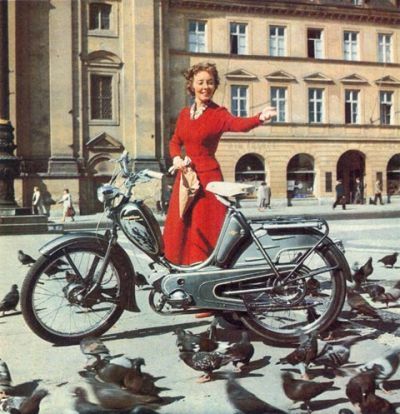 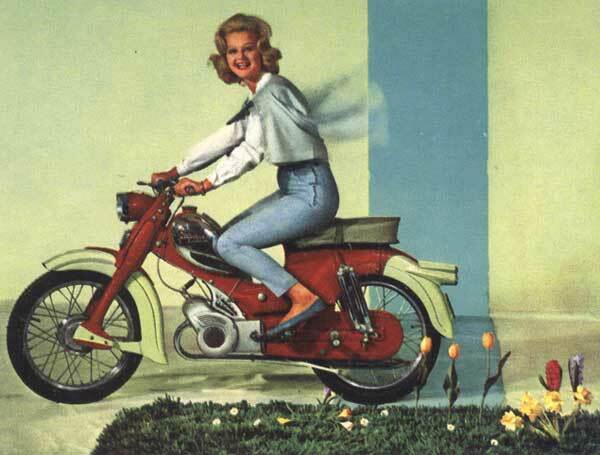 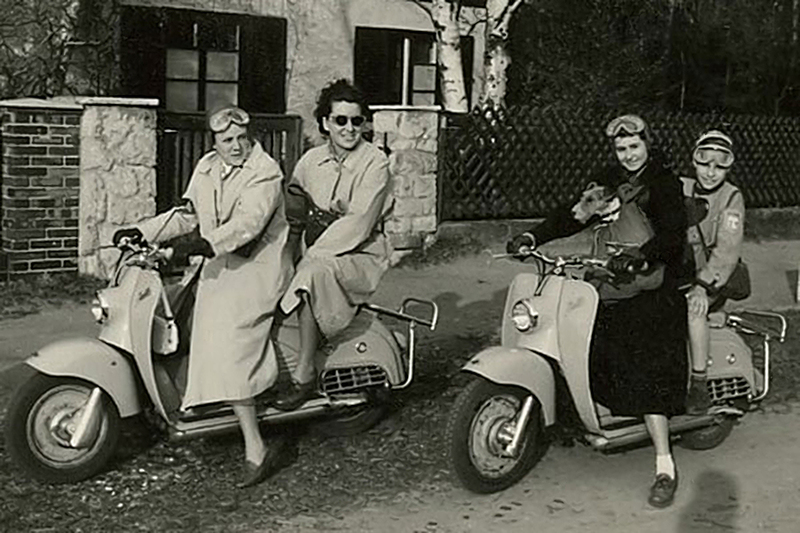 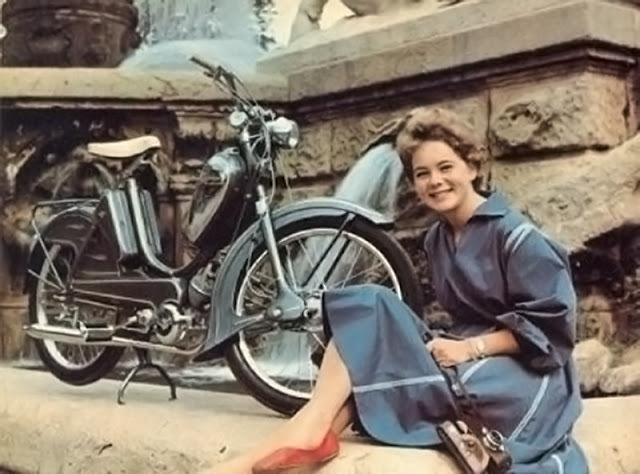 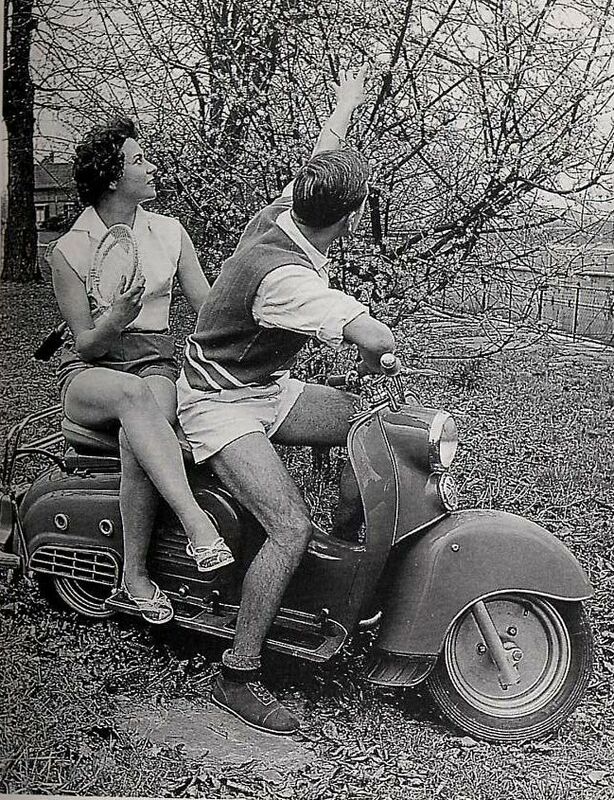 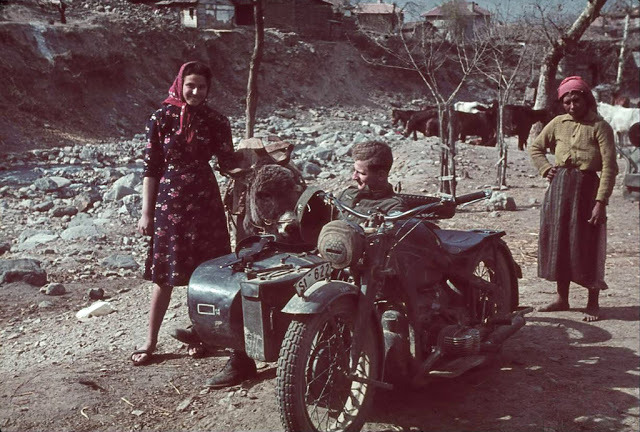 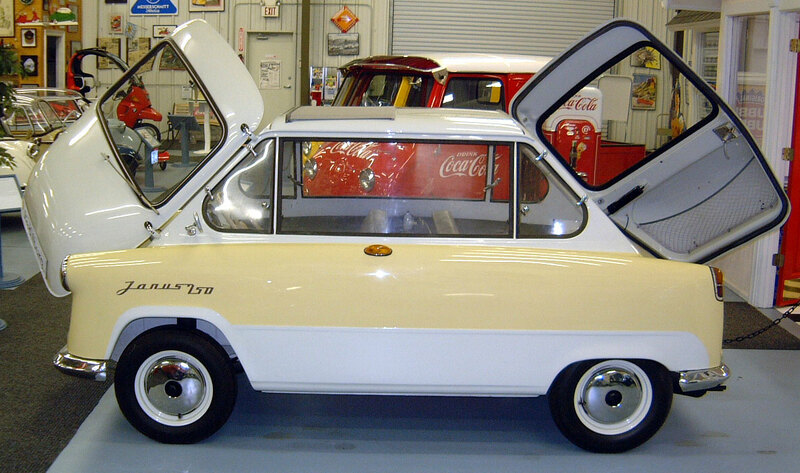 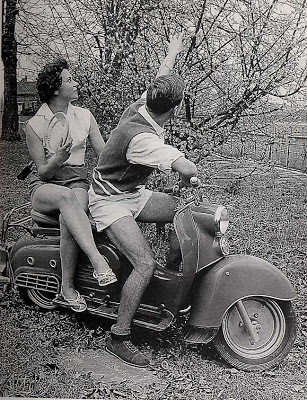 During those years scooters were in much demand, and motorcycles made up a small fraction. 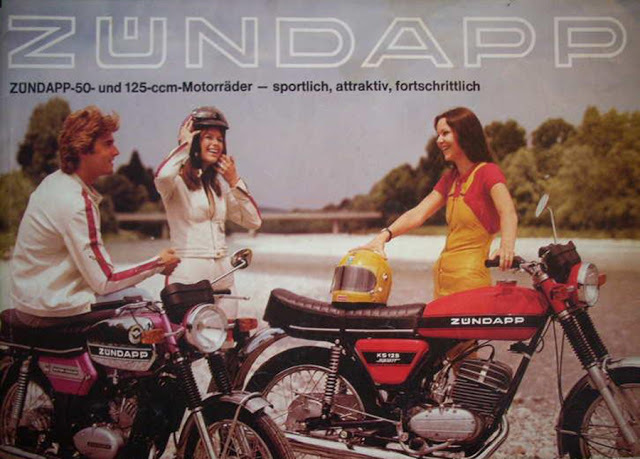 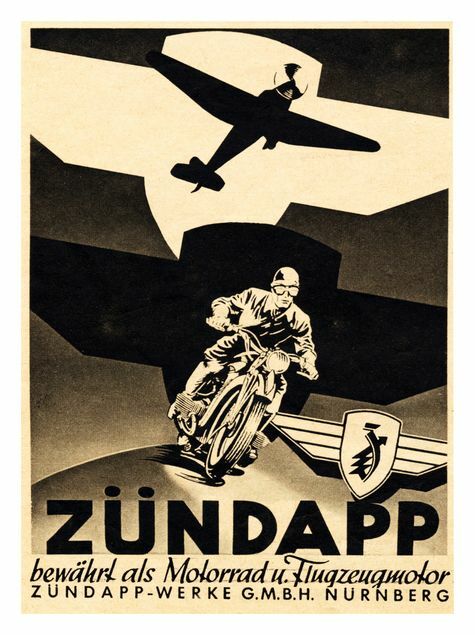 Enfield wound up manufacture of these Zundapp motorcycles sometime in early 90s. 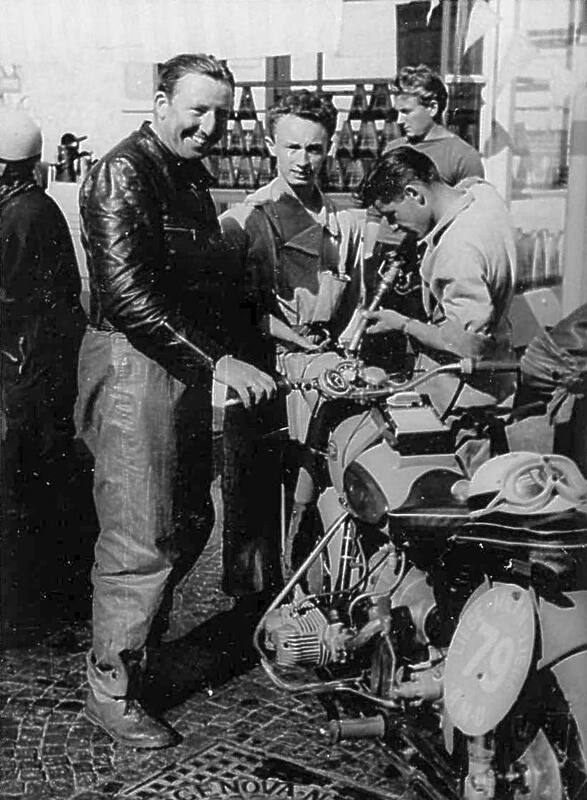 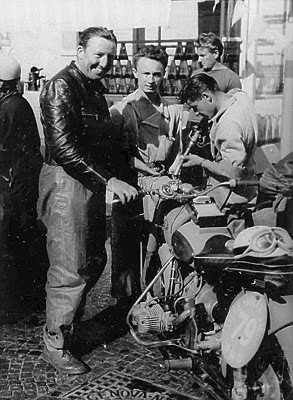 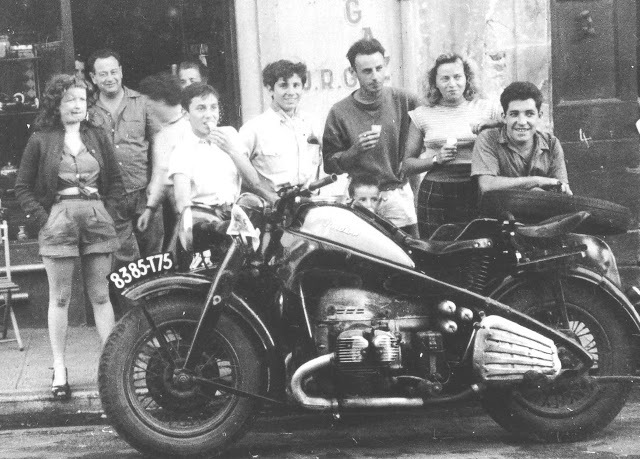 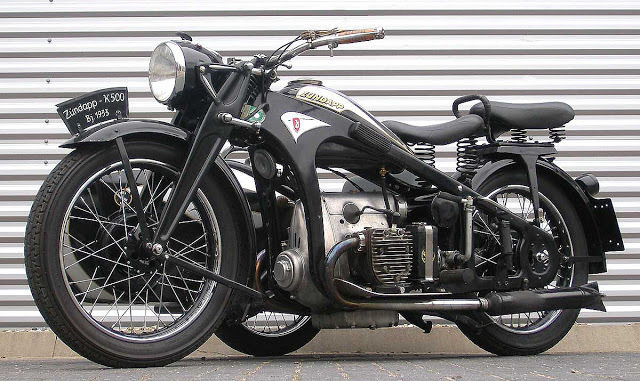 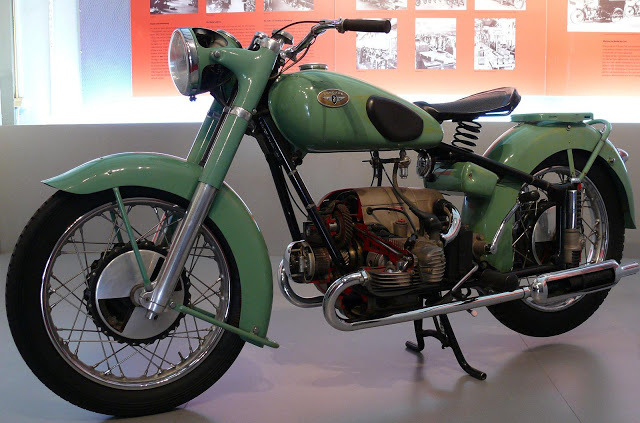 They continued with production of another four-stroke motorcycle , licensed from Royal Enfield (UK) in around 1956; and its variant is sold even today.